David M. Mammarella, 56, of Coatesville died Thursday, February 7, 2019 at Neighborhood Hospice, West Chester. Born in Coatesville, he was the son of the late Joseph P. and Doris Mull Mammarella. He was employed in the Maintenance Department of Embreeville Hospital. 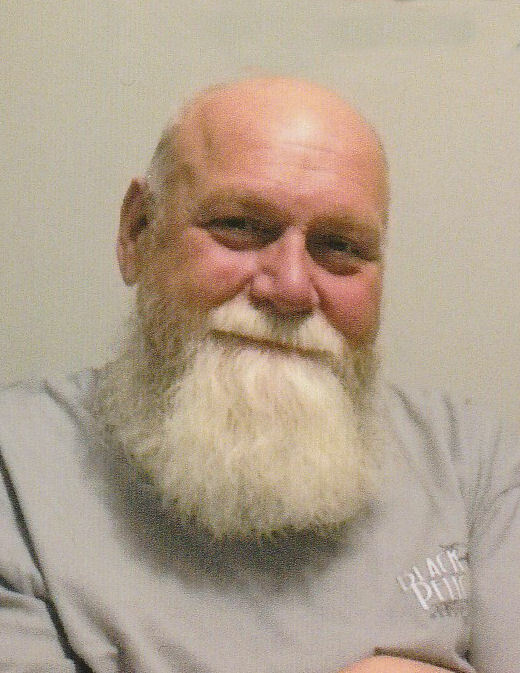 David enjoyed motorcycling and going to the hunting camp in Bradford County. Surviving him are two sisters, Yvonne M. Taylor (Charles) and Lynn A. Jones (Robert). Funeral services will be held at 10 a.m., Thursday, February 14, 2019 at the Harris Mountain Funeral & Cremation Service, 1030 E. Lincoln Hwy., Coatesville where relatives and friends may begin calling at 9 a.m. Interment will be in Paradise Mennonite Cemetery.